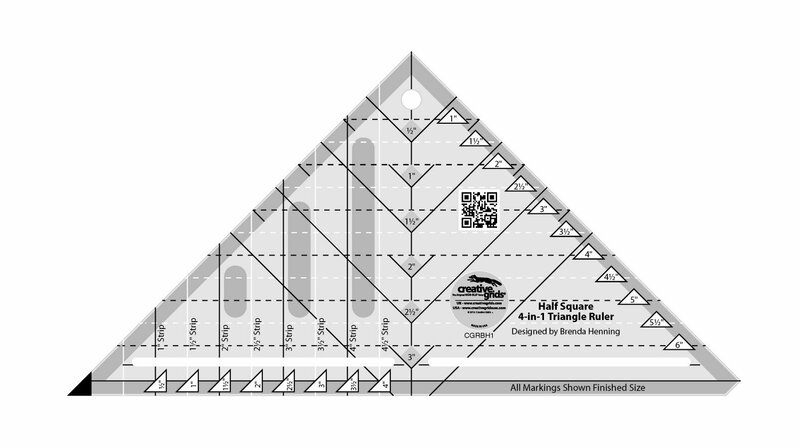 Cut Half Square Triangles up to 8" (finished) with Creative Grids new 45-Degree ruler! 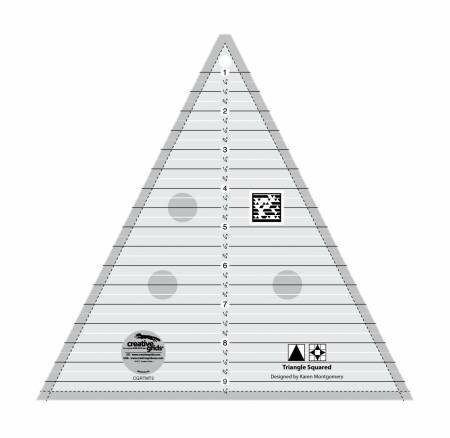 Create Quarter Square Triangles up to 8" (finished) with ease using Creative Grids 90-Degree Quarter-Square Triangle ruler. 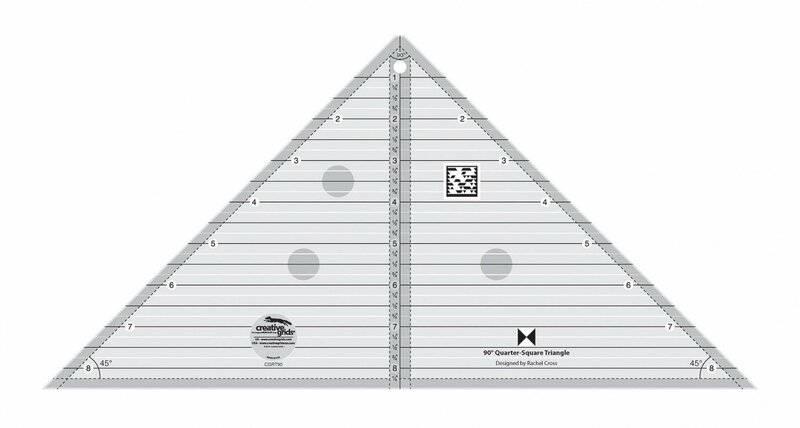 Create half-square triangles (HST) in multiple sizes using one tool. 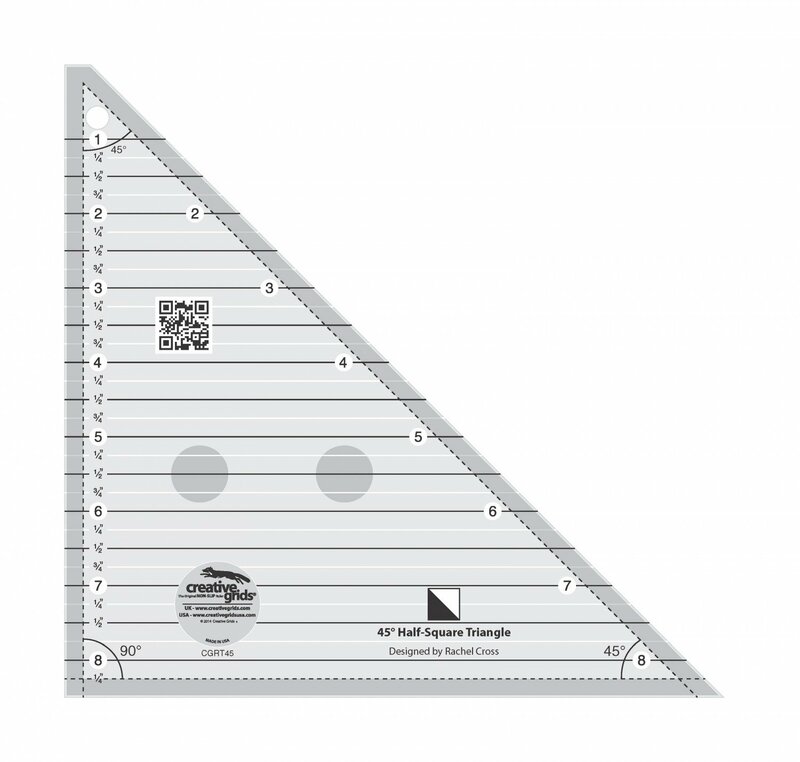 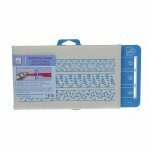 Use the Perfect Rectangle ruler to make perfect half rectangles! 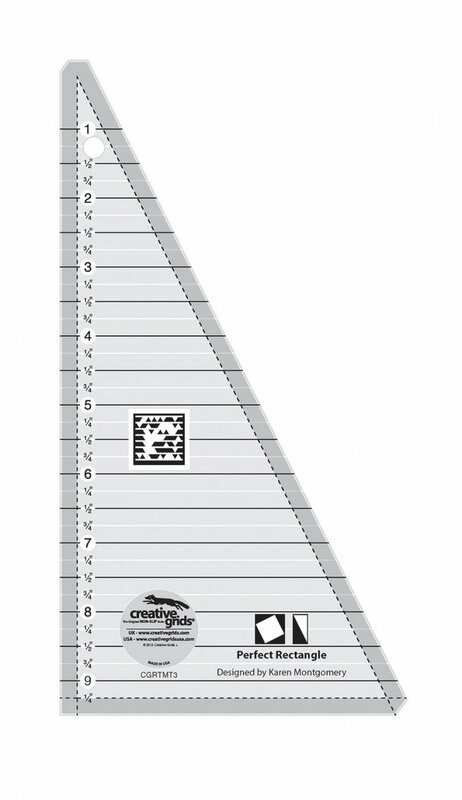 Make Triangles Squared with ease, up to 9" (finished) using Creative Grids Triangle Squared ruler. 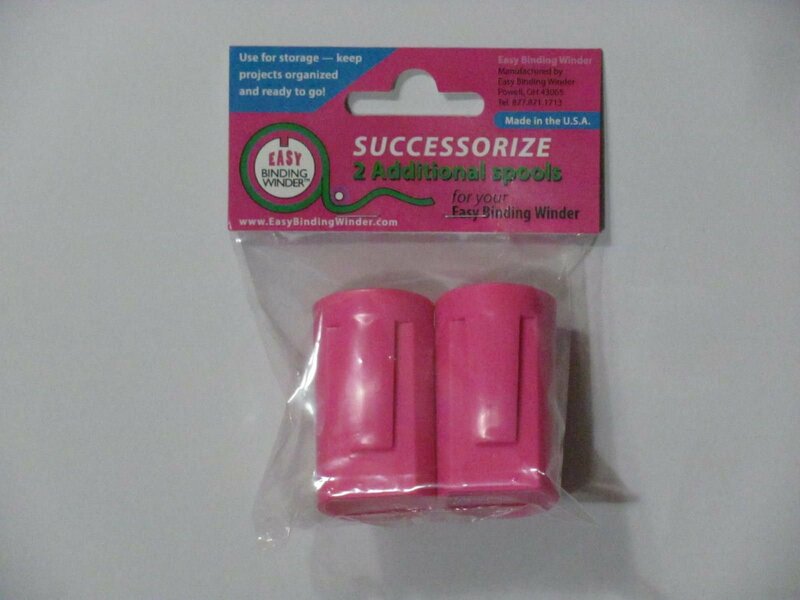 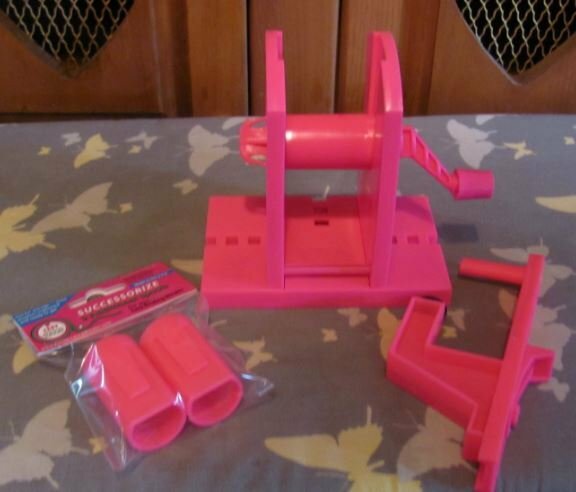 Add spools to your Easy Binding Winder too kit! 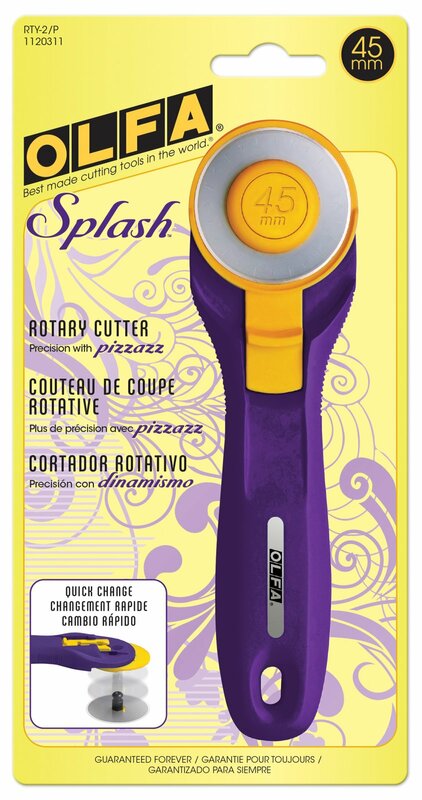 Olfa Splash 45mm Rotary Cutter - Now in TWO Colors! 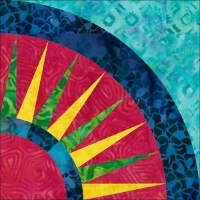 It's PURPLE! The tape measure every purple-lovin' quilter needs in her toolbox!